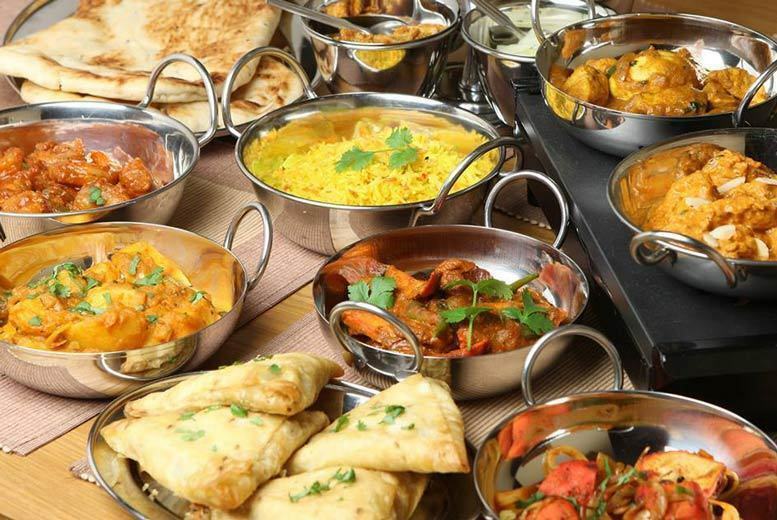 Tantalise your taste buds with a seven-course Indian tasting experience at Mister Singh’s India. For two, four or six people – with four starters and three mains between two! Try starting with a classic bhaji, Bombay potato fritters, or their curiously unique haggis pakora. Or just keep it classic with mouth-watering mains like their lamb desi or chicken Kashmiri korma. Located in Glasgow’s city centre and rated 4.5 out of 5 on TripAdvisor with a Certificate of Excellence. Perfect as a spicy date night or for getting the gang together for some top-notch Indian cuisine!